Despite what Instagram is telling you, the real reason to take a vacation is to get a much-needed break and relax. This is especially true when you’re enjoying a wellness retreat. No matter where you go or how many stars the property has, few things feel more luxurious to enjoy some time to unwind, unplug your devices and recharge your body and mind. Of course, everyone has their own idea of what relaxation entails, but for a lot of people, it means taking the time to stop and breathe and be more mindful of what’s around you. While it’s great to take the time for self-care over a long weekend, what’s even better is learning the techniques to incorporate into your everyday life back in the real world. Here are some wellness retreats that focus on aspects of self-care, including improving your sleep and helping you meditate. These are all located in the U.S. and range from relatively affordable getaways to major splurges. Either way, take a look at some of these properties to see how your next vacation could result in some major improvements to your self-care routine. 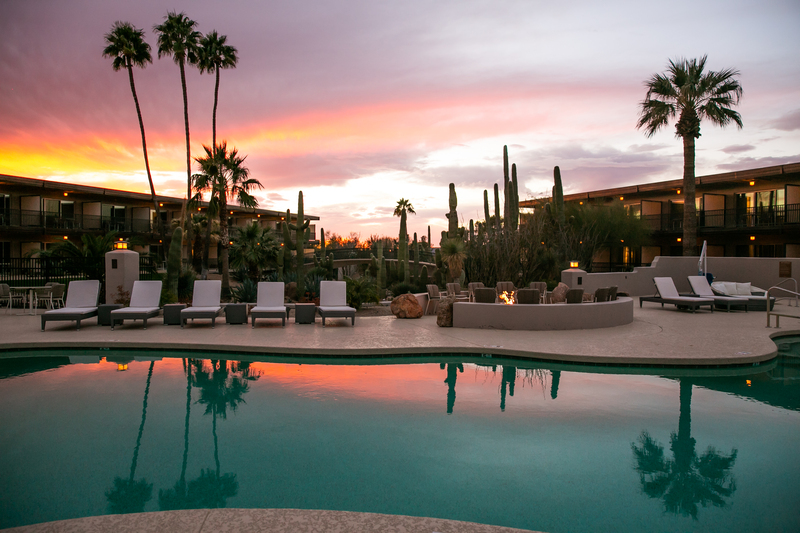 Located in the perfectly named town of Carefree in Arizona, outside of Scottsdale, Civana is all about approachable wellness. One of the largest destination resorts in the country, it offers choose your own adventure-style programming. Guests can take up to twelve complimentary classes each day, and they boast quite the range, spanning the likes of plein art drawing, aerial yoga, mini disk golf, corn hole toss, myofascial release, and a sustainable juicing workshop. The newly renovated, cutting-edge spa features a Watsu therapy pool and hydrotherapy immersians, including a Tepidarium therapeutic soaking pool and hot/cold wading pool. 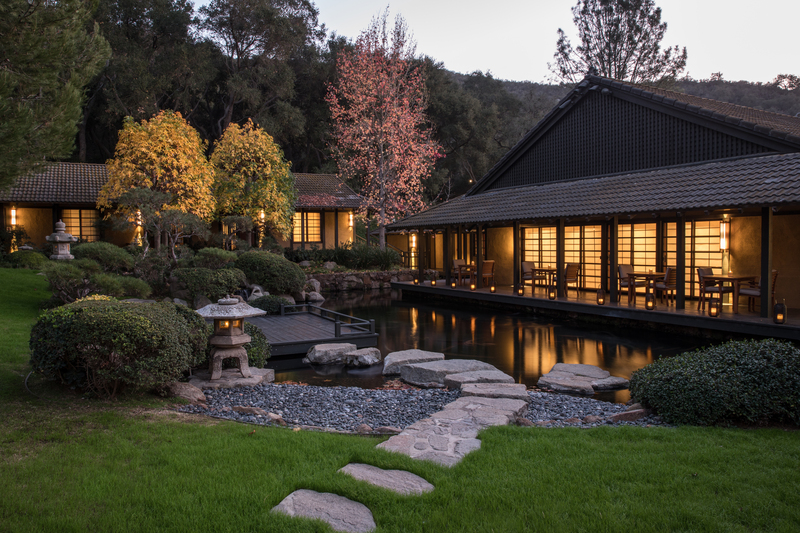 Though it’s located in Southern California, Golden Door feels worlds away. That’s probably one of the reasons it draws people from all over the globe, include celeb guests. Spanning 600 acres, including 20 miles of hiking trails, the wellness resort and destination spa features an uber local farm-to-table menu, an olive grove, on-site chicken coops, a bamboo forest, biodynamic gardens and organic citrus orchards. Everything during a stay is hyper individualized, from your meals to daily in-room massages to your fitness program (with up to four sessions with a personal trainer). 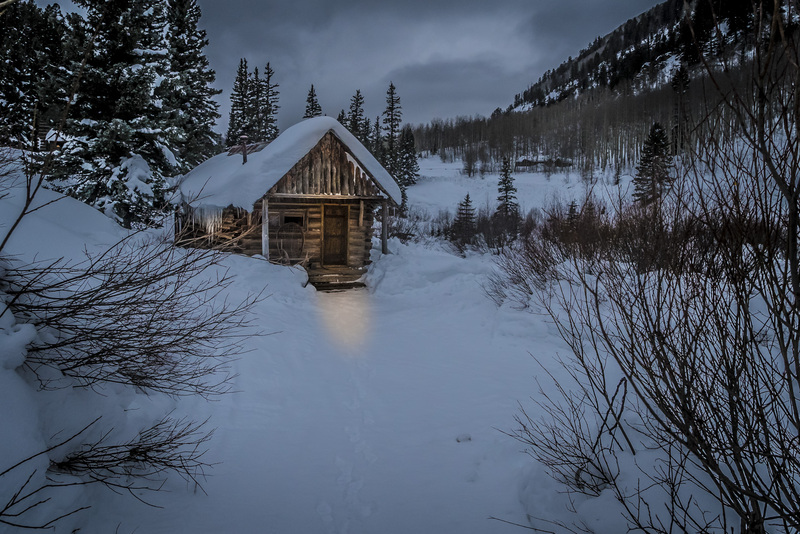 Nestled in the San Juan Mountains of the Colorado Rockies, just across from Telluride, Dunton Hot Springs Resort occupies a former ghost town. Just as you’d expect from a former mining town, the resort offers ruggedly chic log cabins and glamping tents. Fuel up at the saloon, then use your own two legs or a mountain bike to explore the many trails. What you won’t find here is cell phones (though they do have high speed internet if you absolutely can’t disconnect completely.) You’ll forget about your phone quickly when you’re connecting with nature on a horseback ride, mountaineering (there are options for novices), or stand up paddle boarding. Tend to sore muscles at their spa, which focuses on holistic and therapeutic treatments, like the Alpenglow Body Scrub that features aromatherapy. When you can do yoga right on the beach, you know you’re going to have a relaxing vacation. 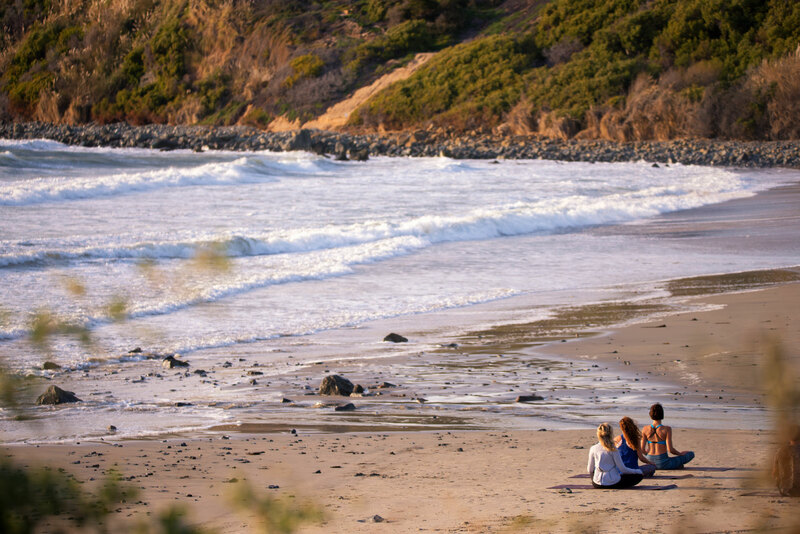 Miraval Spa teamed up with Monarch Beach Resort for their first hotel partnership in Dana Point, California. The 30,000 square foot oceanfront resort applies its “Life in Balance” philosophy to absolutely everything, including their mediation programming, healthy culinary workouts, expert speaker series, and their Miraval Life in Balance Spa, which boasts more than 70 treatments that take inspiration from their coastal home. 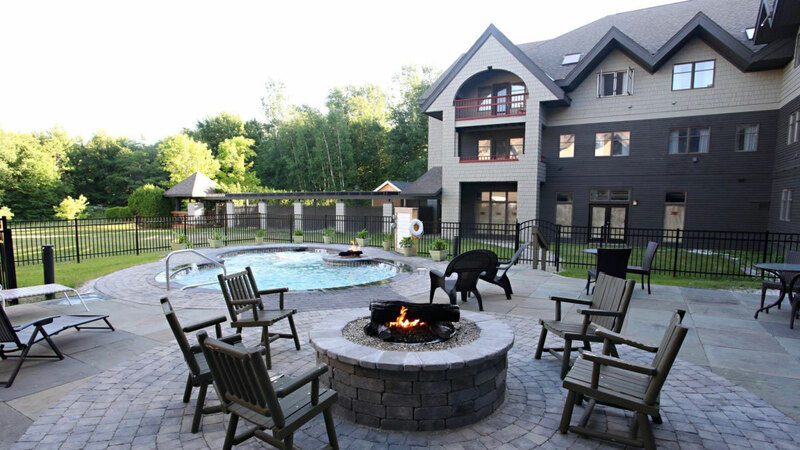 The New Life Hiking Spa has been welcoming guests to the Green Mountains of Vermont for 40 years. Unsurprisingly, this property specializes in hiking in the forest, but also offers healthy food options and holistic massages. Your stay at this self-care wellness retreat is all-inclusive and one of the most affordable options around, with prices starting at $229 per person per night (depending on the package and length of stay). And there's a bonus: one free massage for every three nights you stay. Sunrise Springs integrative wellness resort near Santa Fe, New Mexico, offers spa and therapeutically designed programming for those seeking healthy living and rejuvenation. A trip to this property is more than a few days of relaxation — the aim is also to give you the skills to continue your journey to wellness when you return home. And unlike other health and wellness resorts, Sunrise Springs also offers integrative behavioral health care to its guests and features a program in which guests work with a licensed counselor daily to evaluate their physical, mental, emotional and spiritual health. 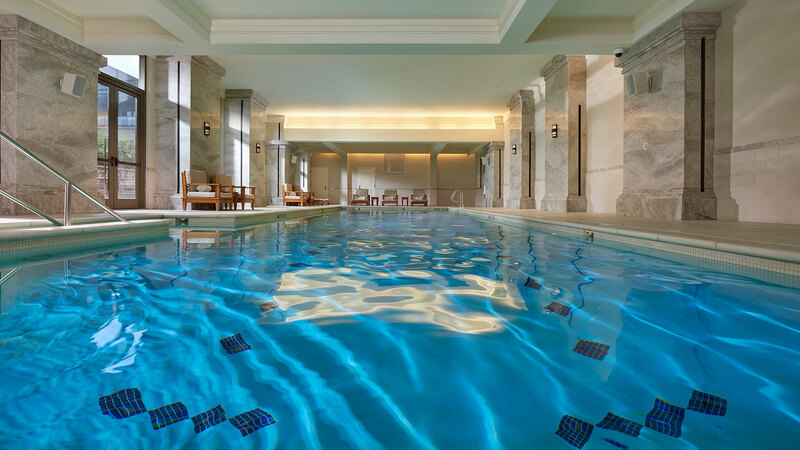 The Mandarin Oriental in Atlanta has recently started offering a new wellness-retreat package. It begins with a wellness bath in shungite-charged water to relieve fatigue and revitalize the body followed by a massage concentrating on the head, eyes, neck, shoulders, hands and feet. It also includes a private mindful meditation class with a mindfulness-based psychotherapist, which integrates Eastern philosophies of Buddhist meditation, Chinese energy medicine and Yin yoga to create a healing environment for transformation and self-care. 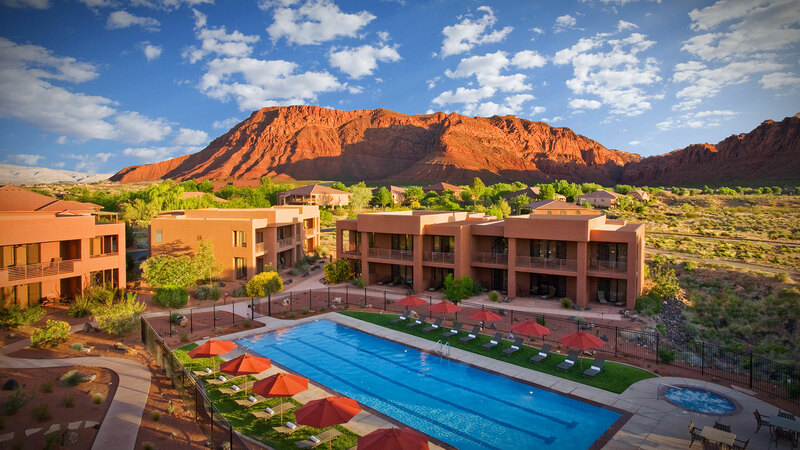 Red Mountain Resort in Utah is not only a place to relax — it's also stunningly beautiful. Better yet, they have a four-day, three-night self-care retreat that involves a variety of activities designed to make the most of your vacation and extend the relaxation beyond your time of departure. 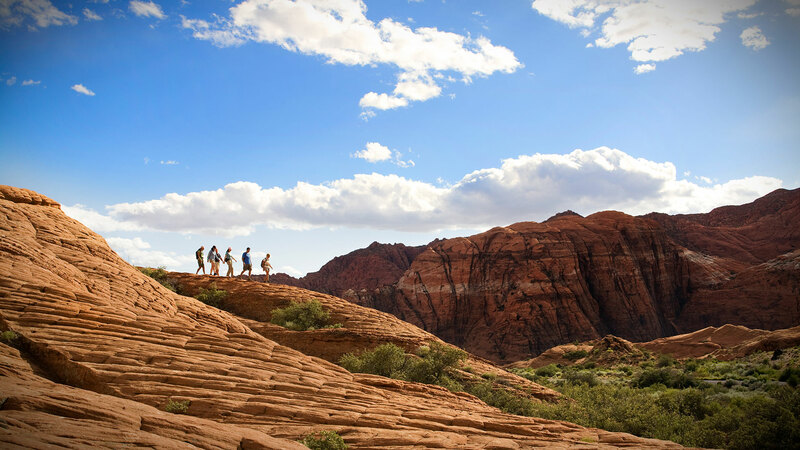 The retreat comes with daily guided hikes in the mornings, three healthy gourmet meals daily, fitness and wellness activities including Himalayan salt stone massage, vibrational sound therapy, cranial sacral therapy and table Thai yogi massage. No Taste Like Home isn't your average wellness retreat: It's an Asheville, North Carolina-based ecotour company that takes people out to eat — outside, that is. Participants gather wild edible plants, mushrooms and more, then enjoy “find dining” made from what they gathered at one of five Asheville restaurants. Eating well is an important part of self-care — as is the exercise you'll get gathering the food. Unlike the other properties, No Taste Like Home doesn't involve an overnight component. 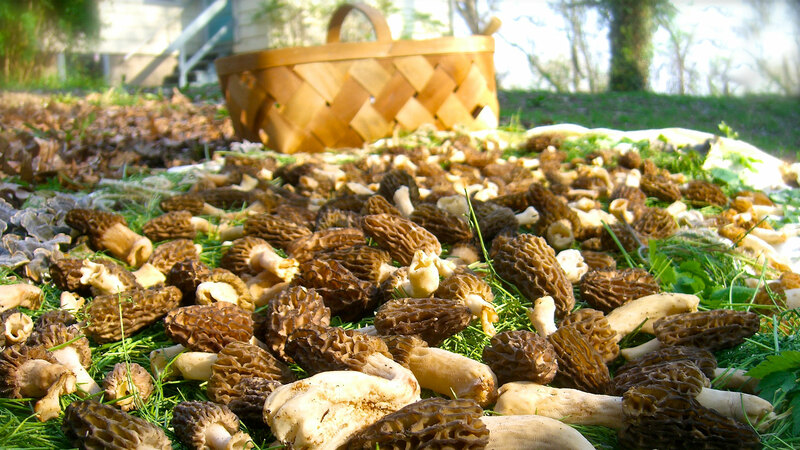 Their foraging tour is the most popular offering. 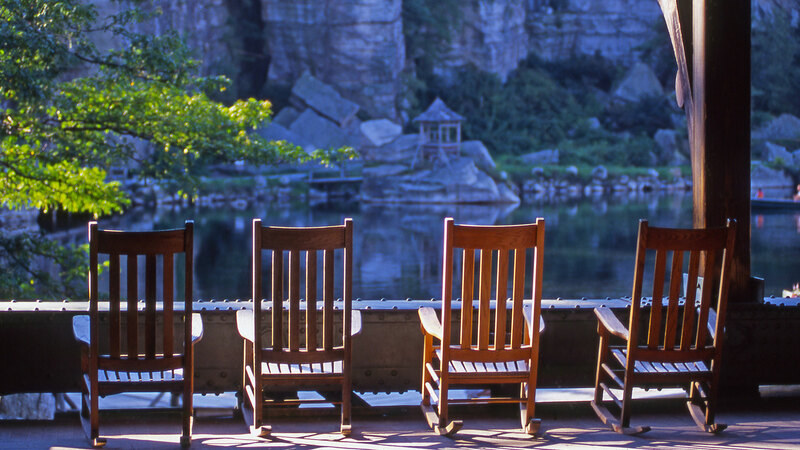 Located about an hour-and-a-half from New York City, Mohonk Mountain House has been offering wellness and mindfulness programming to guests for nearly 150 years. In fact, the resort is so serious about mental well-being they have an official director of mindfulness — Dr. Nina Smiley. She leads many wellness retreats and sessions throughout the year, both in private and group settings. Some of her most popular focus on mindfulness to treat insomnia and pain, and she also leads guided forest bathing. Hilton Head Health on Hilton Head Island in South Carolina bills itself as a "weight-loss resort," but the programming goes far beyond dropping pounds and focuses on helping guests adopt healthier lifestyle habits. Through healthy meals and snacks, fitness programming, meditation sessions and lectures, guests truly learn about self-care and techniques they can bring home with them.